Dental Chairs Market by Chair Type (Powered Dental Chairs and Non-powered Dental Chairs), by Technology (Portable Dental Chairs and Standalone Dental Chairs), by Application (Orthodontic Dental Chairs, Oral Surgery Dental Chairs, Patient dental Chair, and Examination Dental Chairs), by End-User (Dental Hospitals, Dental Clinics, and Academic and Research Institutes), and Geography. Dental chairs are the appliances helps dentist/practitioner to treat or operate the patient easily by looking into patient’s mouth. Dental chairs are majorly classified as powered chairs and non-powered chairs. These chairs possess ergonomic features based on the sophisticated engineering technologies. Increase in the prevalence of oral diseases, technological advancements in the dental chairs such as foot switch, extended tray, and operating light balance arm are expected to fuel the growth of dental chairs market over the forecast period. Moreover, favorable reimbursement policies in some countries for the dental treatment and surgeries, sophisticated healthcare infrastructure, rise in number of dental practitioners and dentists, and growing awareness about the oral hygiene among population are anticipated to upsurge the revenue of dental chairs market. However, high cost for the technologically advanced chairs is a major restraint that may hinders the growth of global dental chairs market. Geographically, global dental chairs market is segmented into North America, Europe, Asia Pacific, Latin America, and Middle East and Africa. 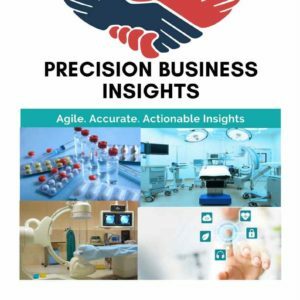 North America dental chairs market driven by increase in the aging population suffering with dental diseases, rise in preference for cosmetic dentistry, well developed healthcare infrastructure are anticipated to fuel the market. Europe dental chairs market has a lucrative growth, which is attributed to favorable reimbursement policies for dental services. For instance, Denmark providing complete coverage on dental services for children up to 18 years. Moreover, insurance companies providing the discounts for dental services which also expected to boost the growth of market. 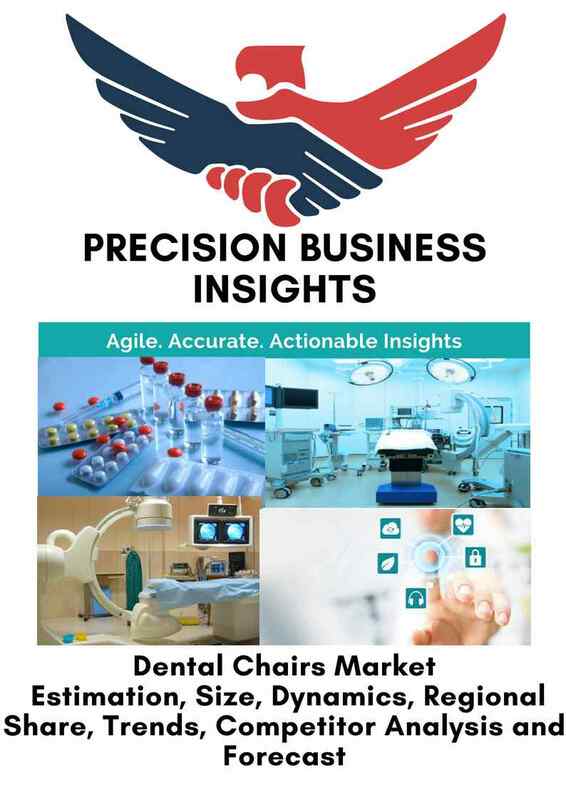 Moreover, Asia Pacific dental chairs market has a prominent share owing to large patient pool majorly in India and China, increase in the population preferring the artificial tooth installations, and rise in awareness about oral hygiene and oral diseases are expected to bolster the market.